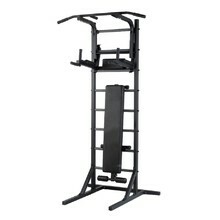 Wall bars are time-tested fitness accessory that helps you stretch and strengthen the entire body, especially your abs. 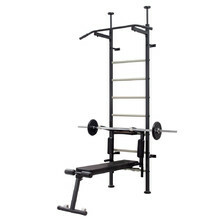 If you use other equipment along with the wall bars, such as inversion shoes, bench or parallel bars, you’ll be able to work out your entire upper body perfectly. 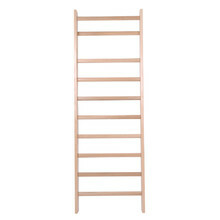 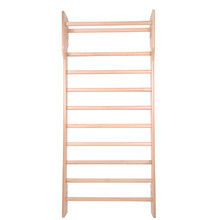 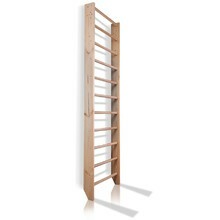 Wall bars are usually made of wood and are affixed to a wall. 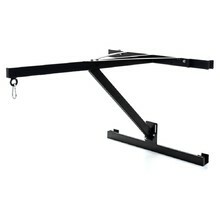 The maximum weight limit is 130 kg. 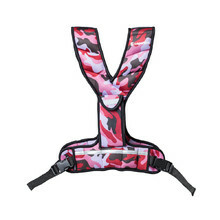 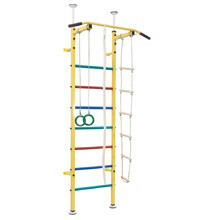 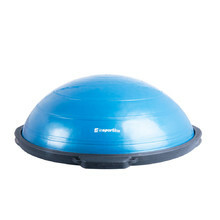 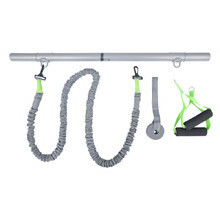 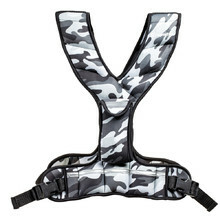 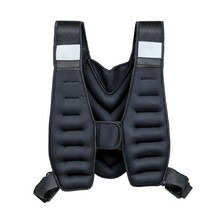 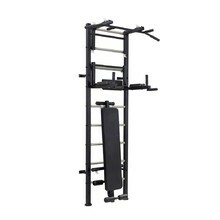 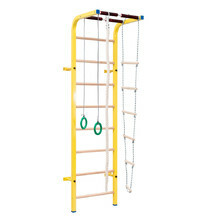 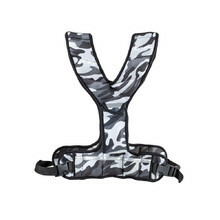 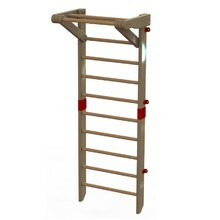 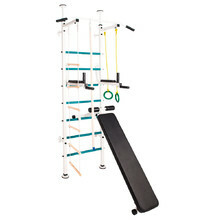 This versatile fitness equipment is suitable for every gym, a private one or a professional one.